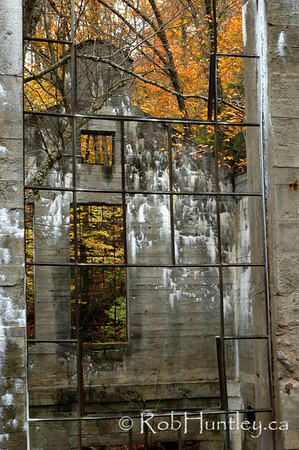 These images were taken during various hikes and kite flying sessions in Gatineau Park. 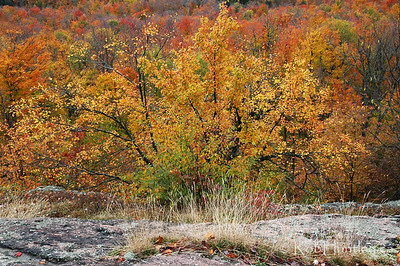 Aerial Session - October 5, 2011 - Huron Lookout, Gatineau Park, Québec. 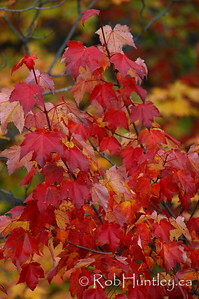 Red maple leaves in the fall. 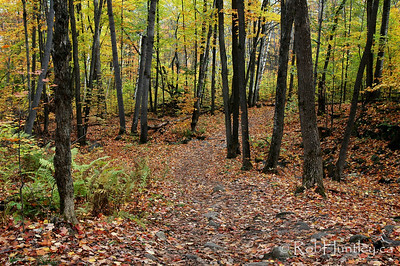 Fall colours along a hiking trail in Gatineau Park. 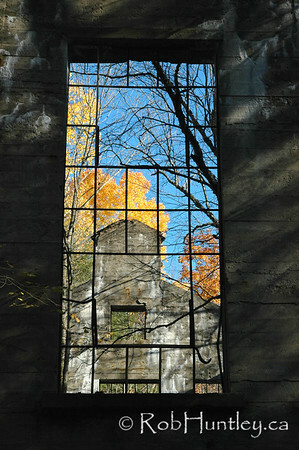 Willson's Ruins in the Autumn, Gatineau Park. 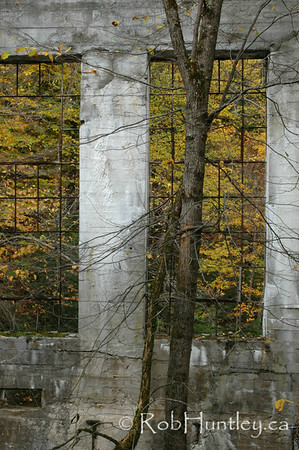 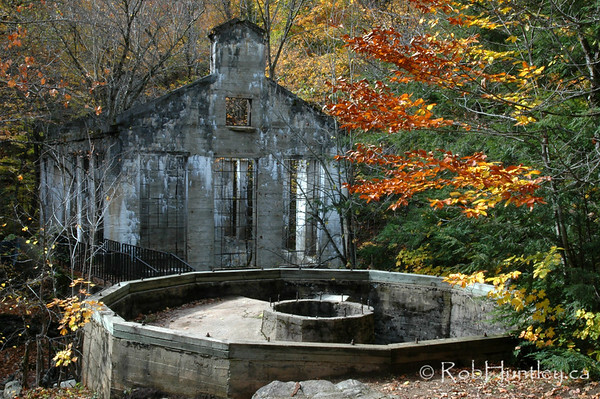 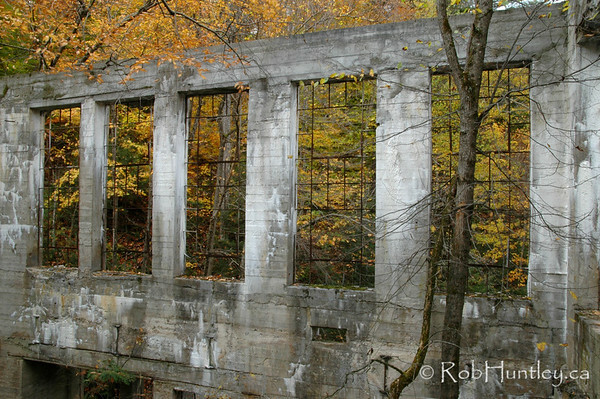 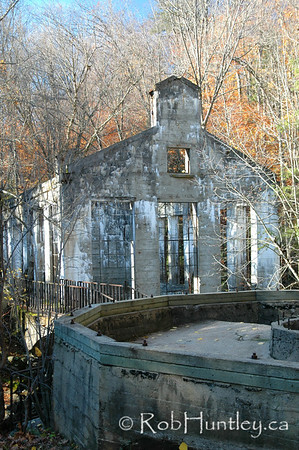 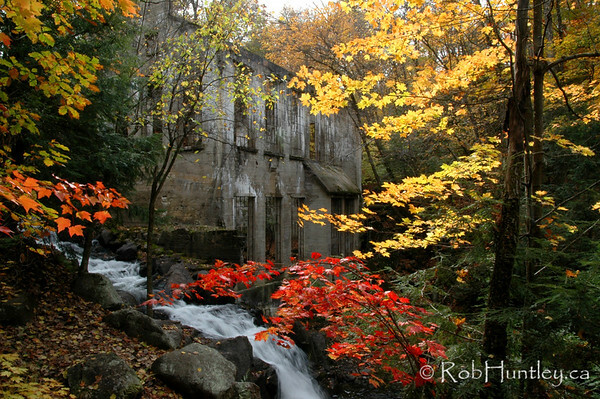 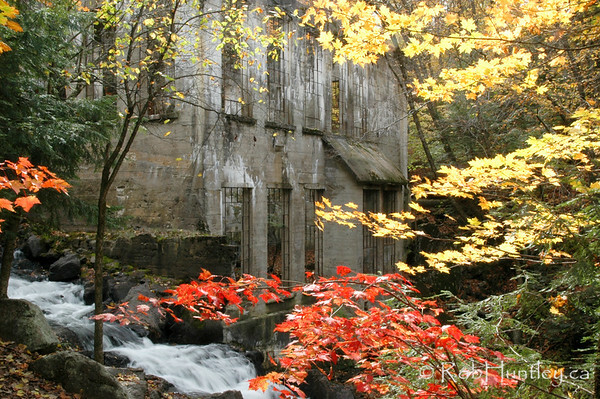 This photograph is of the ruins of Thomas "Carbide" Willson's Fertilizer Plant deep in the heart of a hardwood forest in Gatineau Park. 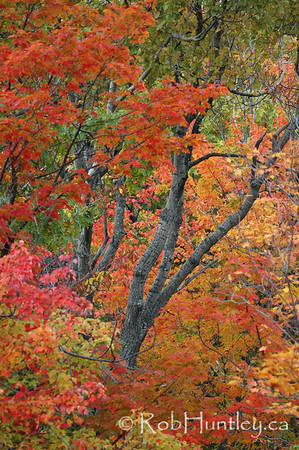 Fall foliage in the park is always terrific. 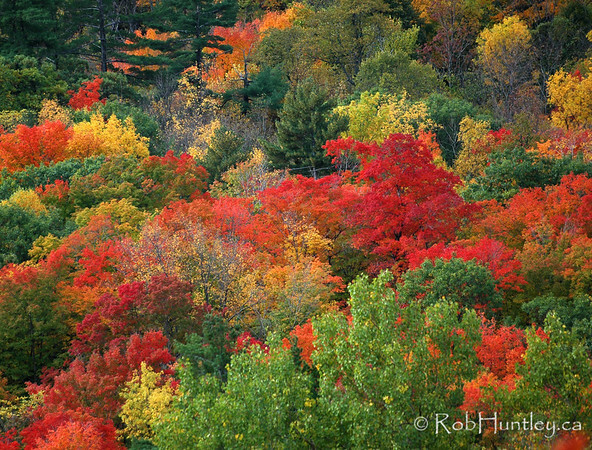 Gatineau Park is in the province of Quebec, not far from Ottawa, Ontario. 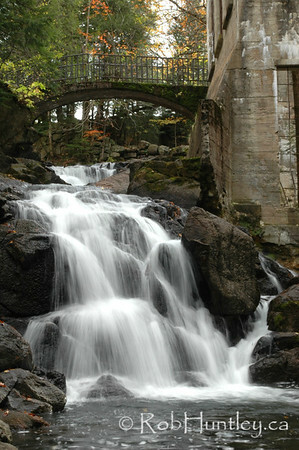 This photo has been published in the 2009 Calendar of the Rotary Club of Ottawa.